Product shown with IV Stand, available as an accessory. 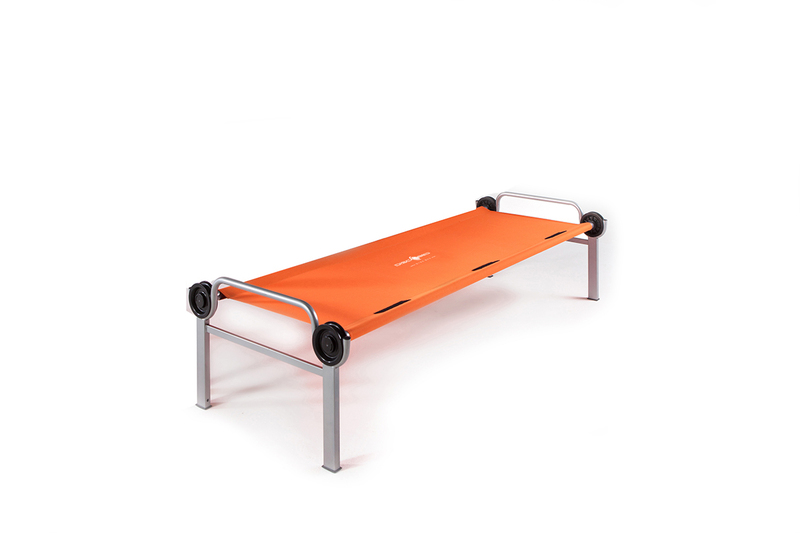 Designed to be an ultra-hygienic sleeping solution and treatment surface. 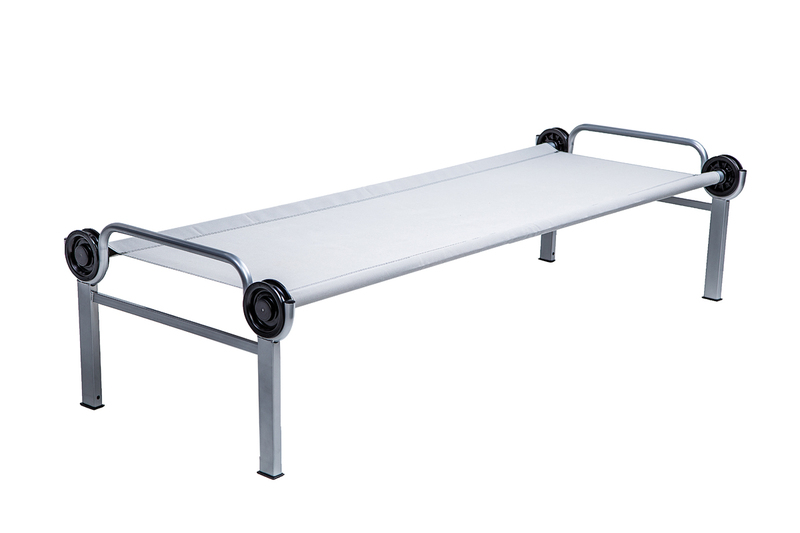 The Cholera-Bed is a solution for the toughest of conditions and already proven effective for helping patients in outbreak situations. 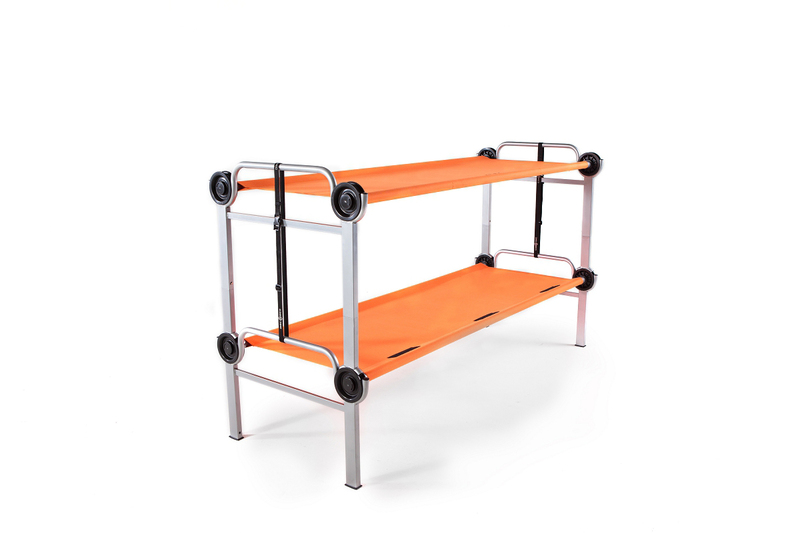 Designed specifically to handle the extremes of disaster relief, it has been used extensively in cholera and Ebola response efforts across the globe. 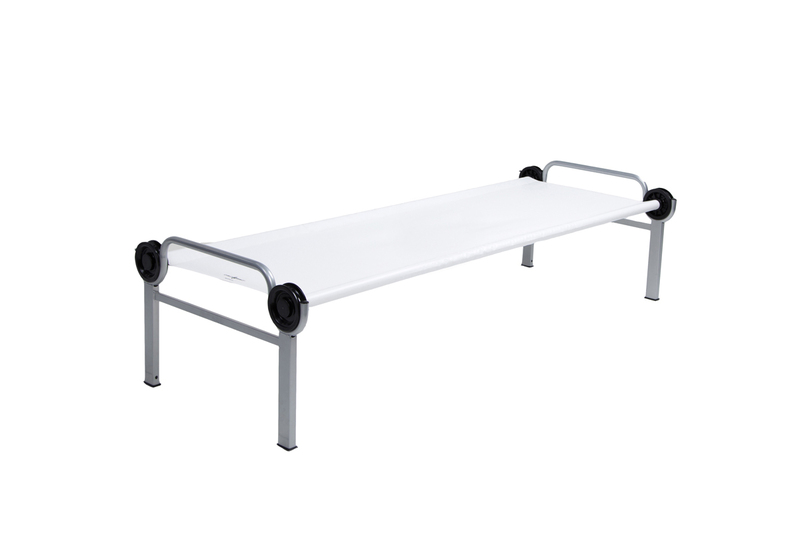 To ensure maximum patient hygiene, the thick, comfortable mat is completely impermeable and waterproof. For quick, in-field sanitization, simply spray or dip in chlorine solutions mixed according to regulatory standards.